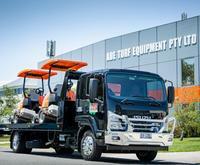 ADE Turf Equipment’s new Isuzu F Series ticks all the boxes. ADE Turf Equipment, located in Chelsea Heights, supplies specialist golf and turf equipment throughout metro Melbourne and regional Victoria. Managing Director Tim Coram is supported by a team of ten staff which includes two sales staff out on the road promoting and selling ADE’s extensive range of products and services. Sandbelt Industries is a family-owned business that supplies quality raw materials to the building and construction industry. Founded in 1985 by Theo Kapnoullas, Sandbelt has grown significantly over the 30 plus years in operation and now has its own concrete plant in Somerville that employs 9 staff. 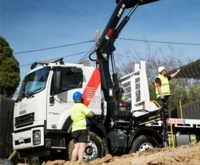 Isuzu helps reinforce Transcrete’s outstanding customer service. For over 15 years, Transcrete has been supplying a range of quality reinforcing and concreting products to building sites of all sizes. The successful family-run company, which was founded by Andrew and John Pavloff, commenced operations in Dandenong but has since moved to new headquarters at Clayton, where it employs 23 people. Transcrete operates throughout Metropolitan Melbourne, from inner-city to the Peninsula. For a company that is just over a year old, BDS Civil & Construction has certainly got off to a flying start. Founded by three friends, the company now employs around 50 skilled staff and has already been involved with some of Melbourne’s key rail infrastructure projects. 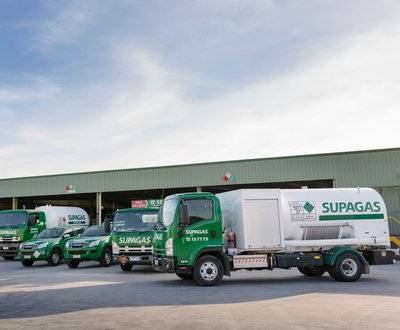 Isuzu Trucks & Utes - a key element in Supagas’s expansion. 2018 marks the 50th anniversary of the founding of Supagas. 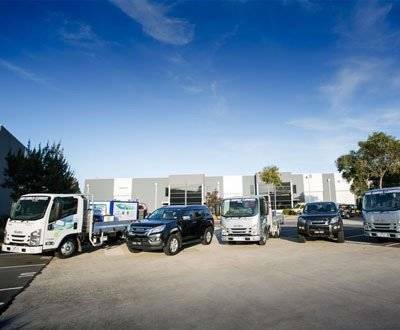 The company began trading under the name of Australian Forklifts in the south-eastern Melbourne suburb of Moorabbin, when Bill Haddrell and his brothers Ray and Don started selling and hiring forklifts and LPG forklift cylinders. Hard Surface Cleaners help create a sparkling first impression. 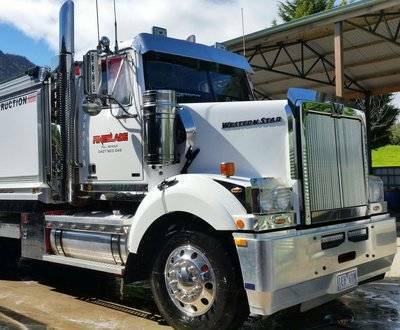 A proud Australian-owned business, Hard Surface Cleaners offers a comprehensive range of indoor and outdoor high pressure cleaning solutions to a diverse array of clients. 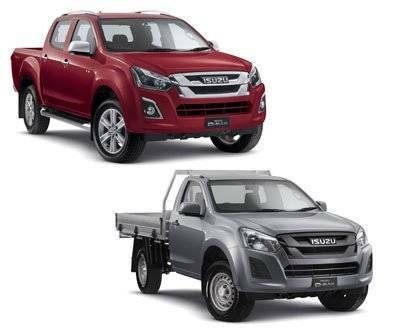 New 18MY Isuzu D-MAX/MU-X updates. 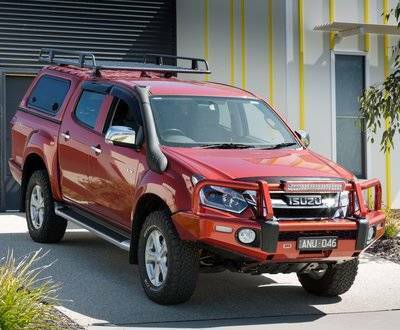 A number of new product updates have been added to D-MAX and MU-X models to further improve and enhance specification levels. These include trailer sway control and the increase of service intervals to 12 months/15,000km. Donmix and Isuzu - a rock solid mix. 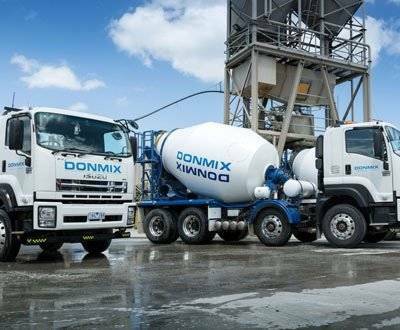 Donmix is well-known across the south Gippsland region in Victoria as a reliable and quality supplier of pre-mixed concrete. The company specialises in supplying decorative, special class or normal class pre-mixed concrete requirements. 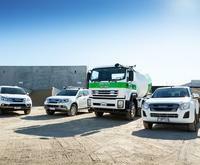 Impressive experience with D-MAX sees TS Constructions take delivery of new models. 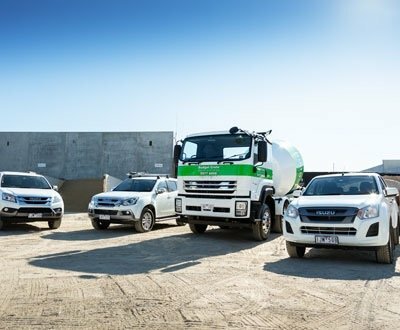 After celebrating 20 years of operation in March 2015 – an impressive innings for a business that’s had to weather the typical ups and downs experienced in the commercial and residential building industry – TS Constructions has taken delivery of five new models of D-MAXs after a successful experience with the previous models. 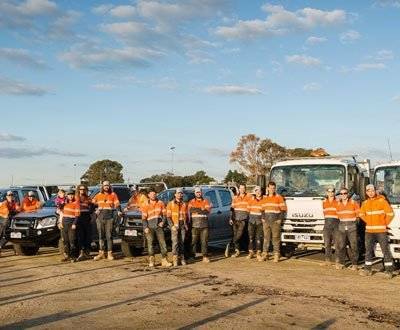 Located in the Murrindindi Shire, Fineblade Civil Constructions - established in 1997 - employ a highly skilled team of local people including: site supervisors, machine operators, landscapers & labourers. Fineblade specialise in road construction, earthworks, concreting, landscaping, traffic management and quarry cartage.